RS Sound & Lights provides a variety of production and audiovisual solutions for any type of venue. According to the scale of your event, our company will help you with the design, technical planning and project management. As a full-service audiovisual company, we offer a variety of services and equipment, including: lighting, special effects, sound reinforcement, video switching and recording, HD laser projectors, LED displays, staging, backdrops, pipe & drape, and podiums. Corporate Events – From workshop sessions, to conventions, to holiday parties, we have the experience and the equipment to create a technical package based on each client’s needs. Live Events – From indoor to outdoor events, our company knows how to maximize all the technical equipment to deliver an unforgettable experience to audiences of any size. Social Events – Entertainment is the core of a successful reception. 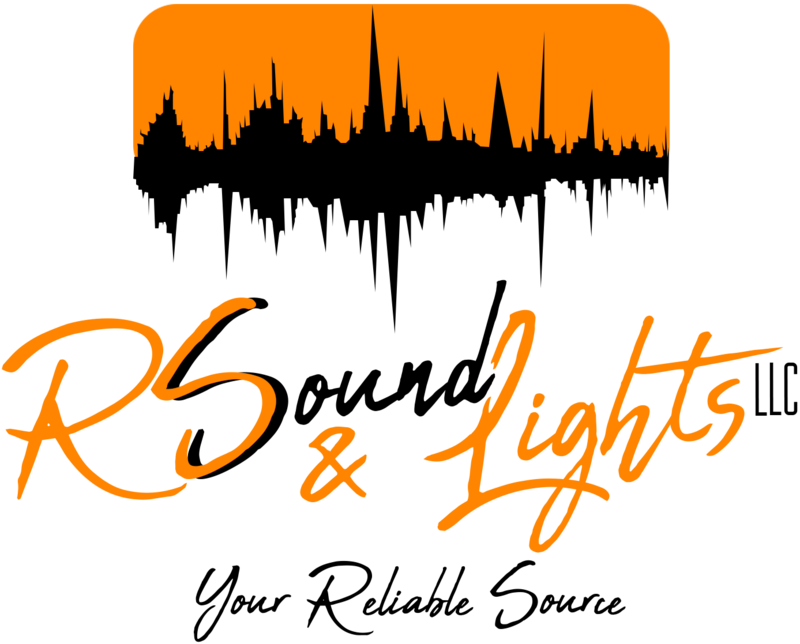 RS Sound & Lights staff have worked along with wedding and meeting planners to deliver a memorable occasion. Press Conference – Our company understands how crucial the delivery of information is. We have extensive experience working with the news gathering outlets and government agencies, such as the White House Communications Agency (WHCA).